This ad has been viewed 3222 times! 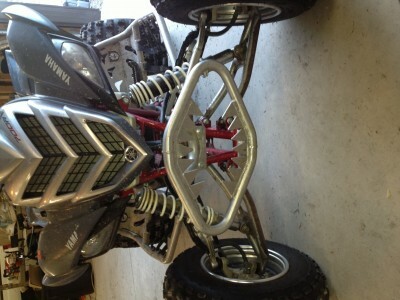 2007 raptor 700. A lot of extras. 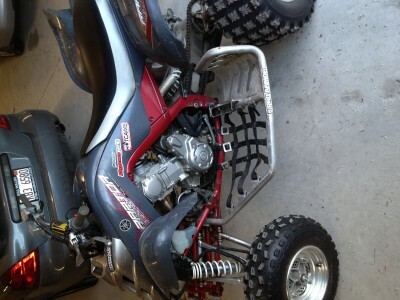 Full hmf exhaust, power commander,aftermarket front and rear bumpers, nerf bars, stage 2 hot cams, newer tires. Very good condition. $3200 obo. Cash.